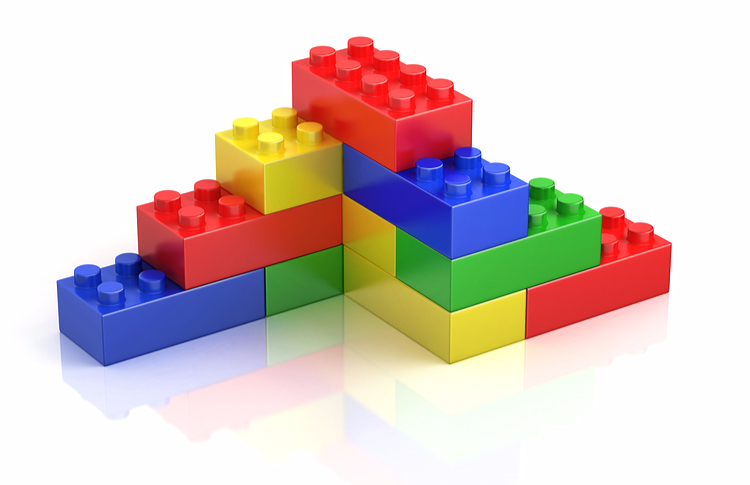 We are all familiar with the beloved children’s toy maker and super-brand, Lego, in some shape or form. Be it your own childhood memories of building blocks, trips to Legoland with the kids, or even the pain of stepping on a stray block in your bare feet – we all know the feeling! The legal world has also gotten to know Lego rather well through their triumphs and tribulations in the court room. The latest case, heard by the General Court of the European Union, involved the validity of Lego’s three-dimensional trade mark for their ‘mini-figures’. These iconic miniature Lego figurines have been a protected trade mark since 1999 and their shape features throughout Lego’s entire portfolio, including the Lego Movie. On 16 June, the court dismissed an appeal from a competing company, Best-Lock, who aimed to prove that this trade mark was actually invalid. This time, Lego came up trumps; the Judges rejected Best-Lock’s argument that the entire shape of the mini-figures was determined by the nature of the goods themselves and that they served a technical function (the possibility of joining them to other interlocking building blocks for play purposes). It was found that this could not be an essential element of the figures’ shape, even though they did possess characteristics which allowed them to interlock with other Lego pieces. Under the Trade Marks Act 1994, it is completely possible to register a 3-D shape, but for a mark to be valid, it must be distinctive and, amongst other things, it must not serve a technical function. The aim is to prevent companies obtaining a monopoly over products that provide a technical solution (patents exits for this purpose but protection is limited by time). A good example would be the case by Remington against Phillips who attempted (and failed) to defend their trade mark for the shape of their triple-headed rotary shavers. renewing the protection indefinitely (unlike patent protection). The essential characteristic of the shape should not be necessary to obtain a technical purpose or function (e.g. like an individual Lego brick). The 3-D mark must have distinctive character (e.g. the triangular shape of Toblerone chocolate). The shape must not result from the nature of the goods themselves (e.g. the shape of a triple-headed rotary shaver). The mark must not infringe exisiting trade marks and cause likely confusing with others. For further advice, please contact Antony Hall, Partner and Head of Commercial at Mincoffs Solicitors on 0191 281 6151 or email ahall@mincoffs.co.uk.